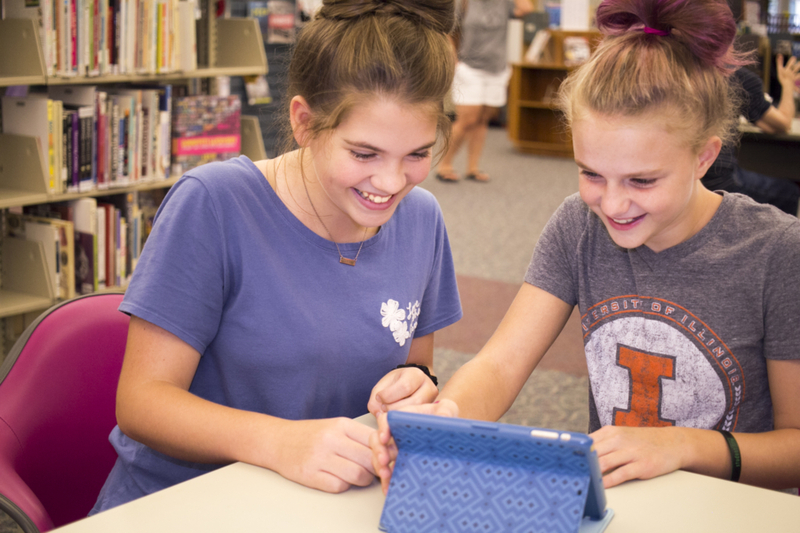 From books to music to movies and TV shows, the Decatur Public Library offers lots of sources for whatever you enjoy. Stop by the library to check out materials with our new self-check kiosks, or see what our apps have to offer! If you are a Decatur resident, get a digital version online now!